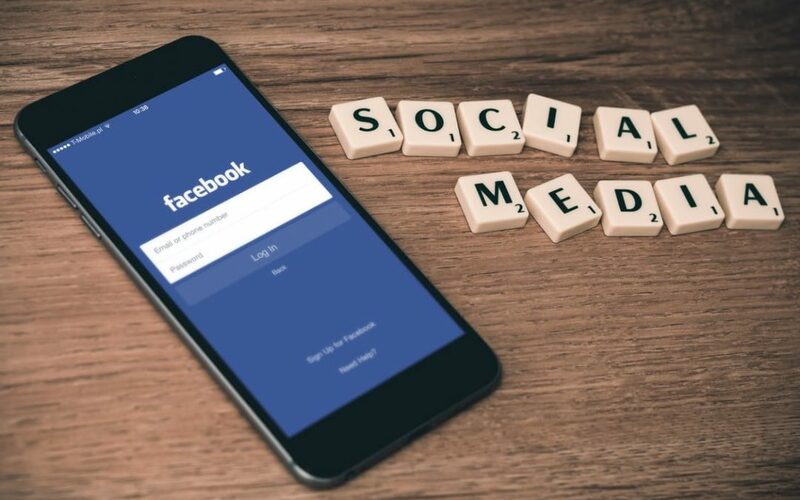 In this day and age, it’s almost guaranteed that if you’re going to promote your company or product on social media, you’re going to be spending money. So, when it comes down to figuring out the costs related to effective ads, be sure to keep these five top in mind when looking to put ads on Facebook. Strategy cost is the first and probably more important of the costs related to effective Facebook ads. Strategy costs is all about the time and effort it can take when determining what content to promote, when to promote it, and who to promote it to. This is paying for time for you and your team to build a strategy and prepare to put it in place. Next, the advertising cost. This is the cost you will have to Facebook for actually delivering the Ads on their platform. So once you know what you’re porting, the time frame you are promoting it and who you are promoting to, you deliver all of that information to the Facebook ads manager and pay the costs for them to push it out to the selected audience. A Custom Audience expense goes toward the cost of setting up your ‘Targeted Audiences’ to deliver your Ads to. So when you have a specific audience you want to target, we can aim the Facebook ads to those very specific demographics. This is also a very important cost to consider to make sure you are targeting to the right audience and not a group of people that cannot use or benefit from your business or product. Next would be the creative part. What will draw in your consumers? Sure, you can market to the right people, but how do you get them to click on your ad? What will intrigue them? The cost of a designer designing the Ad Creative (images) for Facebook should be another important cost to consider when developing your campaign. It’s important to consider your demographics when creating the image, to make sure you’re appealing to them appropriately. Last, but certainly not least, the management of your campaign. The cost of running and monitoring the Ad Campaigns can include setting the audience, adjusting budget, reporting metrics, etc. How else will you know your return on investment and how effective your campaign is if you don’t have a person or a team keeping track of that information? Are you interested in learning more about starting a Facebook Ad for your company or product? Give us a call and speak to one of our knowledgeable associates who will provide all the information you may need to begin a Facebook Ad. Perhaps you’re looking to hire an agency to deal with the nitty gritty work. You’re in luck! We can help with that too. Give us a call today!